I used to think finding ammo for my 7.35 Carcano was hard until I recently purchased a Swiss Vetterli chambered in 10.4x38 Rimfire (.41 Swiss). Now I know what hard to find is really like! I tried my usual haunts like Old Western Scrounger and Graf and Sons finding not a trace of this beyond obsolete round. 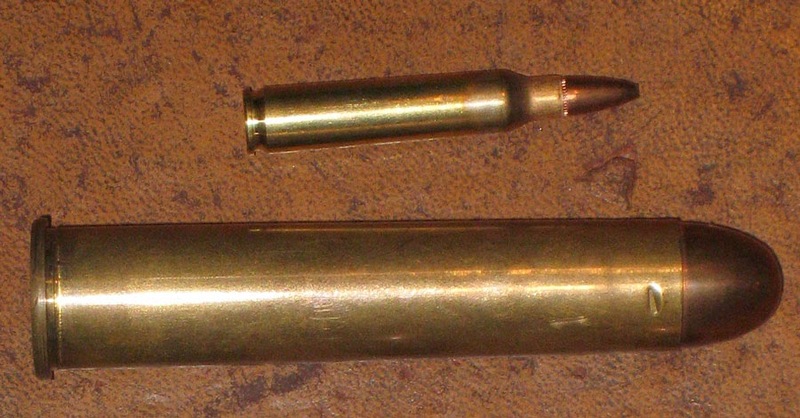 Best I could find on Google was some guys suggesting it could be converted to a centerfire and custom make the ammo using some strange combination of .348 Winchester Brass and .44 Magnum Bullets. Sounds great, after several months of work you end up with the firearm equivalent of Frankenstein’s monster. For me would probably end up with a similarly dangerous and gruesome outcome. I finally found some on Ammo-one for the low, low price of $14.95 a round, limit 3 rounds per customer. Guess I won’t be doing any plinking with this one. To make myself feel better I decided to see if there were any other rounds out there that were even more expensive and scarce. Here are some of the results I came up with. Pinfire Pistol ammo $20-50 per round: I owned several of these guns and the old European pistols can actually be bought fairly cheap right now. It’s been 100 plus years since any ammo was produced for these in some of these calibers. Quiet often enough ammo to fill the chambers will cost you more than the pistol. .43 (11x52) Egyptian Beaumont $25-$78.00 a round: This close cousin to the Dutch Beaumont was one of the first bolt action rifles produced in Europe along with my Vetterli. In fact it looks like the two rifles were close in the size and design of the ammo. 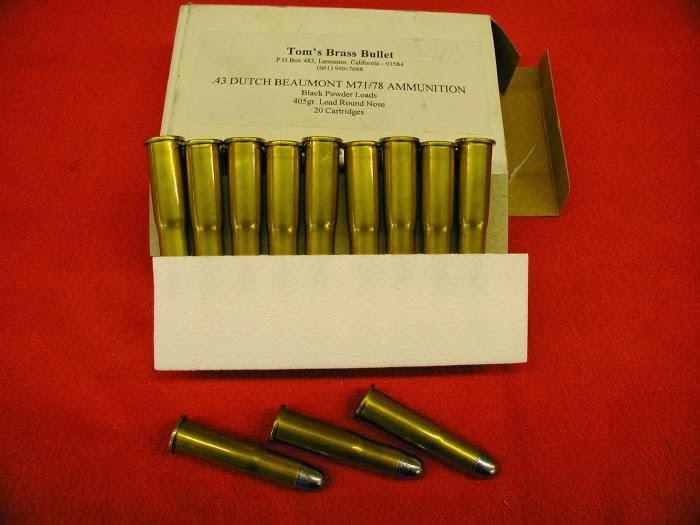 I could find very little other than vague references to the Egyptian but the Dutch was sold in small batch production by Buffalo Arms for $78 a round. I will have to look through some of my old gun books for further reference to the Egyptian model; even Google has its limitations!